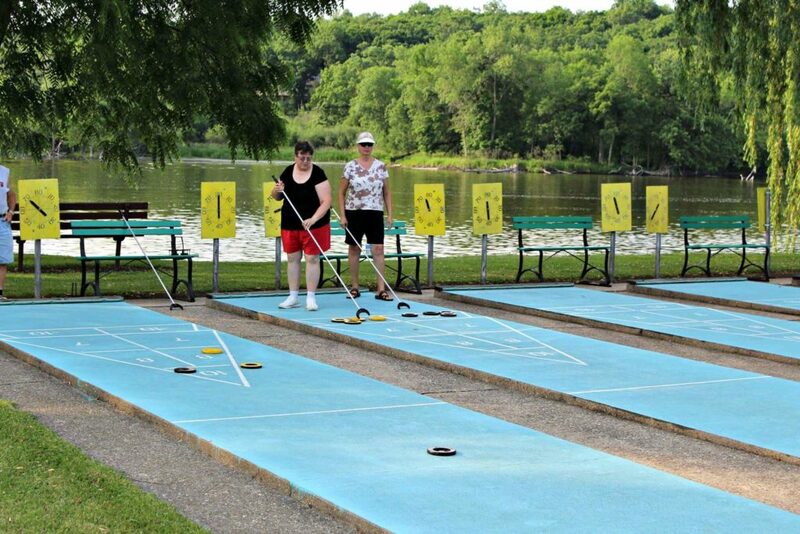 The sport is fun for all ages and abilities. 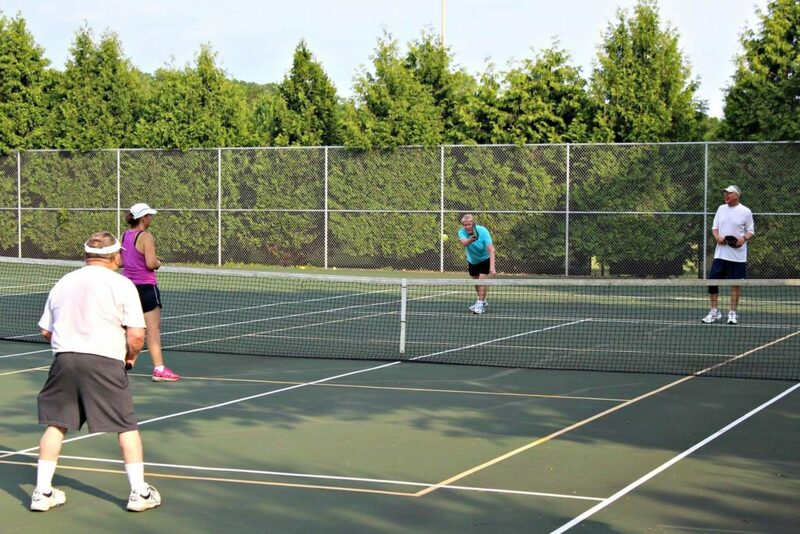 Beginners and veterans are encouraged to come play the game on lined courts. A pickleball facilitator will be on hand to explain the rules and facilitate game play on Saturdays. Paddles will be available for use or you may bring your own. Paddles can be rented from the Recreation Division office for $3.